Traveling remotely and need access to high-speed Internet and phone? BGAN (Broadband Global Area Network) terminals allow you to connect almost anywhere in the world. Not only will you be able to maintain communication around the globe, but they are also easily portable – usually fitting into a laptop case.No cellular connection is required for BGAN terminals to function. Because of the 3 BGAN satellites constantly in orbit, coverage includes almost all areas of the world (poles excluded). In fact, one service plan is all you need for your terminal to operate both on land and sea. Need Wi-Fi? BGAN terminals allow you to use your within range, Wi-Fi enabled device. These terminals, however, do need to have a line-of-sight to one of the three satellites. Outdoor use is advised, though indoor use is possible if placed in a window in the direction of the satellite. To operate properly, finding an area free from trees, walls, and buildings is necessary. We’re ready to help you conduct your communication needs on a global level. Once connected to the proper BGAN terminal, you will be able to use: high-speed Internet, phone, Fax, Text Messaging, and Streaming Services. Depending on how you plan to use it, several BGAN terminals are available to best meet your needs. Do you find it hard to settle down in one spot and are always on the go? A satellite terminal designed specifically for vehicular use is what you need. 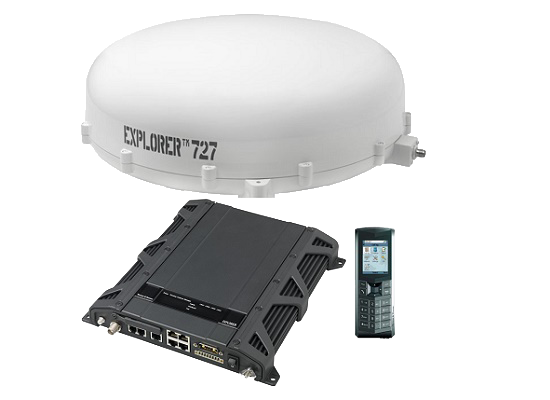 The specialty of the Explorer 727 is its ability to provide reliable and high-quality communication and connectivity even with vehicles moving up to 120 miles per hour. With the Sailor 500 BGAN terminal, you won’t have to feel like you’re anywhere but home while traveling the seas. What features do you need on your satellite internet device? With the Sailor 500 BGAN terminal, you won’t have to feel like you’re anywhere but home while traveling the seas. In today’s world, staying connected is vital, even offshore. This device is making affordable and reliable global connectivity possible via satellite. 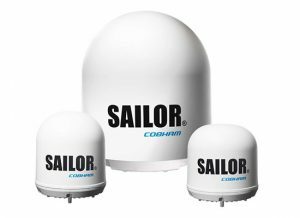 Though extremely powerful in allowing vessels to communicate easily wherever and whenever, this device is actually compact and easy to use. One of its most notable features is the ability to run 9 voice lines simultaneously with Inmarsat services. Sea charting, vessel tracking, and route planning are just a few of the functions the Sailor 500 allows its users to conduct while sailing the world’s oceans. And it’s all included! 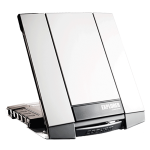 For those needing satellite-streaming and broadcasting capabilities, look no further than the Explorer 710. This portable powerhouse streams video via satellite at over 650 kbps. Similar to the 510, users of the 710 can connect to their own devices: phones, computers, tablets, etc. to communicate and connect on a global level. If live broadcasting is what you’re after and need incredible reliability, this unit’s got it. 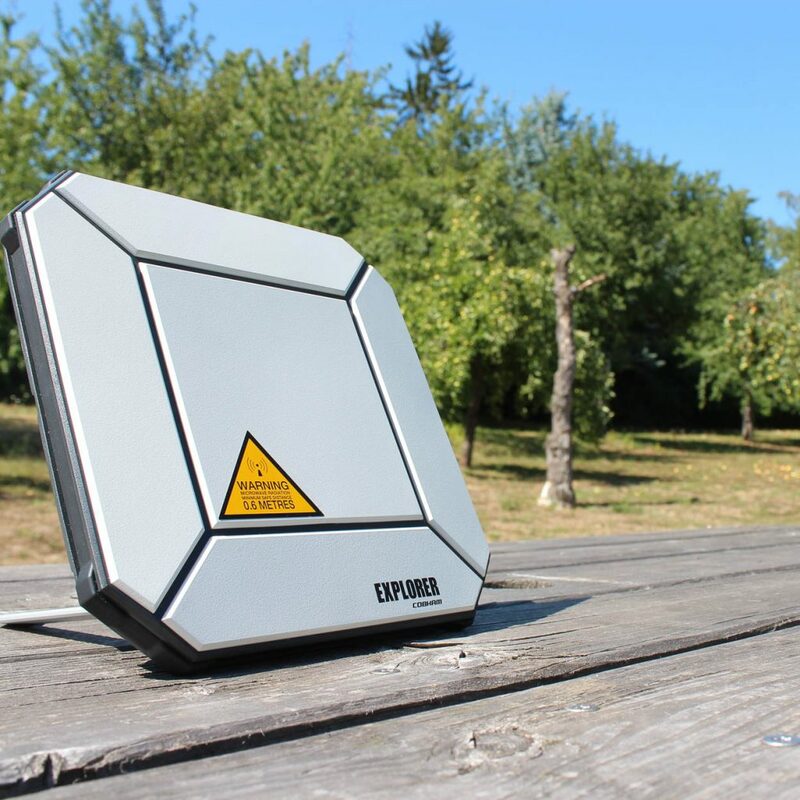 Though sophisticated in design and capabilities, the Explorer 710 is easy to set up and use right away…wherever you are. This is one of the most portable and easy to use Satellite units. Small, rugged and optimized for severe weather conditions make it one of the most popular BGAN terminals. The 510 includes smartphone integration, allowing users to send and receive text messages, place phone calls, as well as turning your phone into a satellite phone. Replacing your everyday phone with one specifically intended for satellite use won’t be necessary. This affordable option can also be used as a Wi-Fi hotspot. 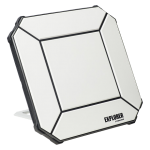 With a range of up to 300 feet, this means that while your terminal works best outside, you can still use its capabilities while indoors. Does the Sun cause any connectivity issues? Are Inmarsat satellites affected by solar magnetic disturbances? How does Voice Over Internet Protocol (VoIP) work over BGAN, FleetBroadband or SwiftBroadband? We provide an IP bearer that is transparent to applications, including VoIP. We have tested common VoIP providers such as Skype. What is the maximum number of bearers in any one I-4 satellite spot beam? Is there global barring available on BGAN? SIM cards can be barred or disconnected for any location by the Distribution Partner (DP). What is the total power output of an I-4 satellite? The total EIRP (Effective Isotropically Radiated Power) that can be allocated to the narrow spot beams is 67 dbW. Is there a map which shows the edge of BGAN coverage? Coverage maps are available on the Satmodo’s Coverage page. Satellite coverage maps are not definite because the edge of coverage is not static. Geosynchronous satellites reside within a “box” in space, inside which they drift from one edge to the other (typically 0.5 degree drift). As they drift, so the edge of coverage moves. Cause and effect latency, or delay experienced over the satellite network impacts the performance of acknowledgements and of packet sizes. The BGAN network typically provides a latency of between 900 – 1100 milliseconds. You can achieve a more cost-effective and efficient email service by ensuring that your email client/server settings have been optimised for satellite networks. For further assistance, please contact your Distribution Partner or Service Provider. *One time $50 activation fee and 12 month contract​ with all monthly service plans.